Diabolical Plots: Year Three Available for Pre-Order! 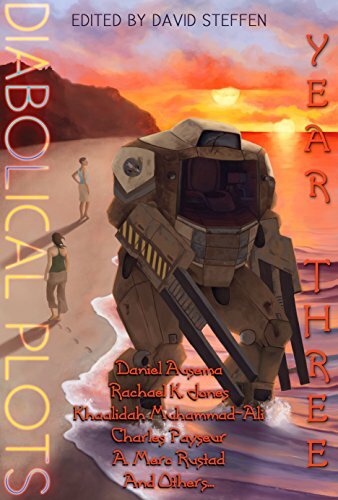 The newest anthology from Diabolical Plots, Diabolical Plots Year Three, is now available for pre-order from Amazon and Kobo (other vendors to follow). Pre-ordering is a great way to help ebook vendor algorithms promote it more, so if you think you would like a copy anyway pre-ordering is a big help. New Submission Grinder Features: Piece Priority! A couple of new features were released over the last week on the Submission Grinder. For those who don’t know what the Submission Grinder is, it’s a donation-supported website that helps writers finds publishers for their work, as well as providing submission statistics from user data. The Advanced Search Engine can do a lot of things already. You can search by various parameters like length or pay rate. You can ignore individual markets so they never show up in your search results, or exclude markets where a particular piece has been submitted. But it can only work with the data it has available to it, and sometimes that’s not the sort of data that a program can make sense of. For instance, Beneath Ceaseless Skies takes secondary world fantasy only. 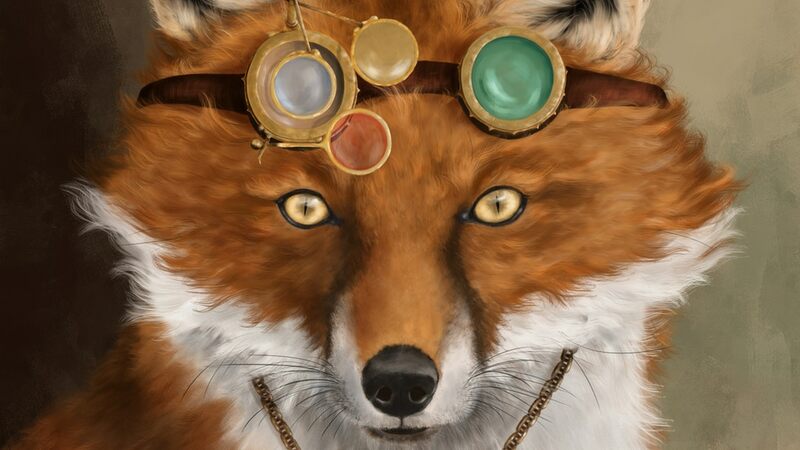 The search engine can base its search on genre, so it’ll find BCS in a Fantasy search, so if you search for your contemporary American fantasy you’re going to keep seeing BCS in your search results and you’ll have to remember to ignore that result yourself. Or if you have a piece that doesn’t technically fit the specifications of a market but you have special permission to submit or something, then there would be no way to mark that for yourself. Long List Anthology Volume 2 Ebook Release Date! 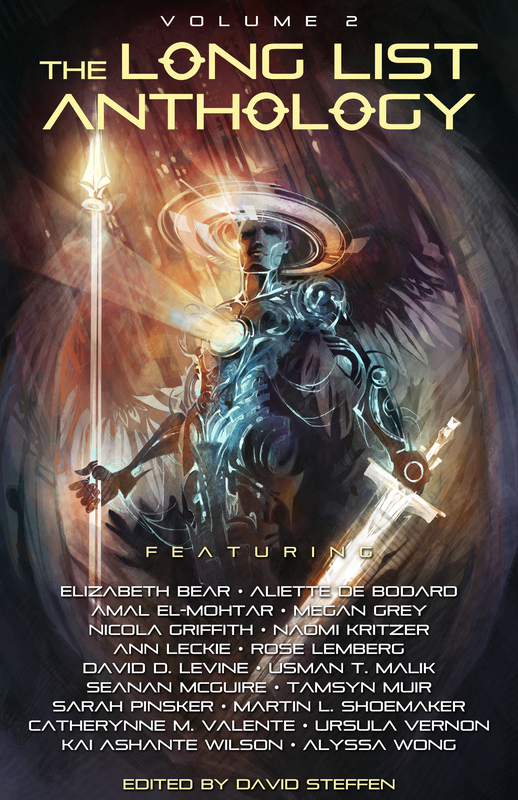 Today is the release date for the Long List Anthology Volume 2 Ebook! Check out our Books page for more information and links to the vendors which will be updated as more vendors post it. A print version is on its way soon, and a shorter audiobook version in January.